Halfway through last year I wrote a post on Vee Speers, an Australian born artist living in Paris, whose works have been widely exhibited and published around the world. I was captivated by her incredible collection of portraits, having seen several of them appearing in the beautiful Scandinavian interiors that I love and admire. Part of a series by Vee called The Birthday Party, the artworks were inspired by her daughter's birthday party and the dressing up that went along with it. With a beautiful, dream-like quality, they each tell a different story, drawing you into a world that sits somewhere between fantasy and reality. Having struck a chord with so many people around the world, I wasn't surprised to hear from my readers wanting to buy the prints here in New Zealand and Australia. 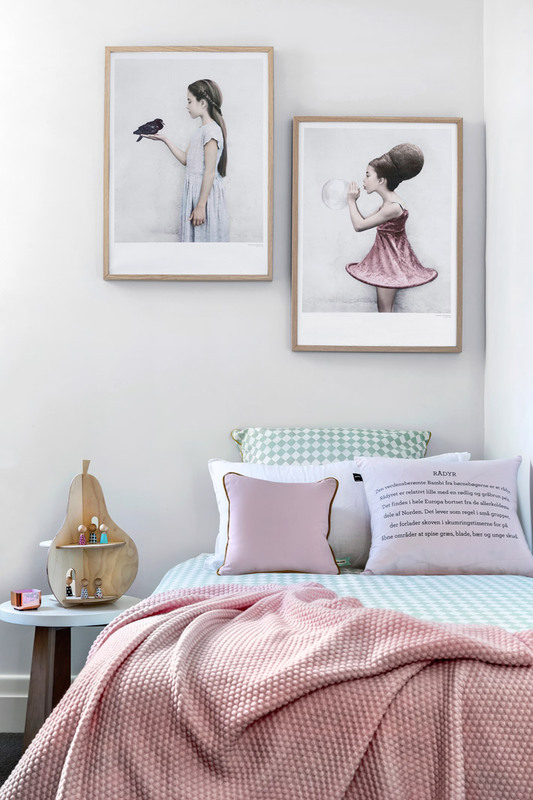 One such team was Natalie Wheeler and Kristy Sadlier of the Australian homeware store Norsu, who after reading my post fell in love with the artworks. Determined to bring them to our shores, they set out on a mission to do just that. 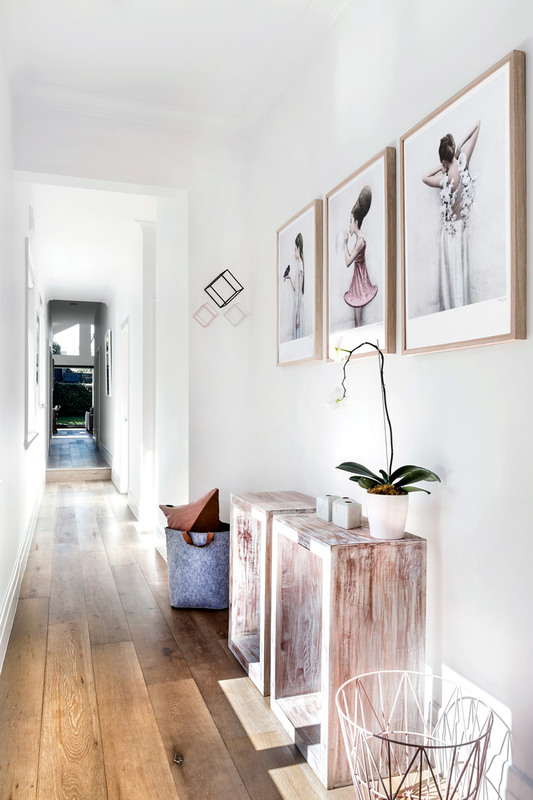 Met with several major obstacles along the way, their hard work and persistence has paid off, and they are now the proud stockists of Vee Speers posters in Australia. Not only that, they have acquired the rights to sell them internationally! In addition to two stunning posters from The Birthday Party which also happen to be my favourites, Untitled #16 (the girl blowing the bubble) and Untitled #22 (the girl with the bird), Norsu has one more on offer, Untitled #10, from another incredible series by Vee called Thirteen. Once again showcasing Nat and Kristy's eye for all things beautiful, this one quite literally takes my breath away. 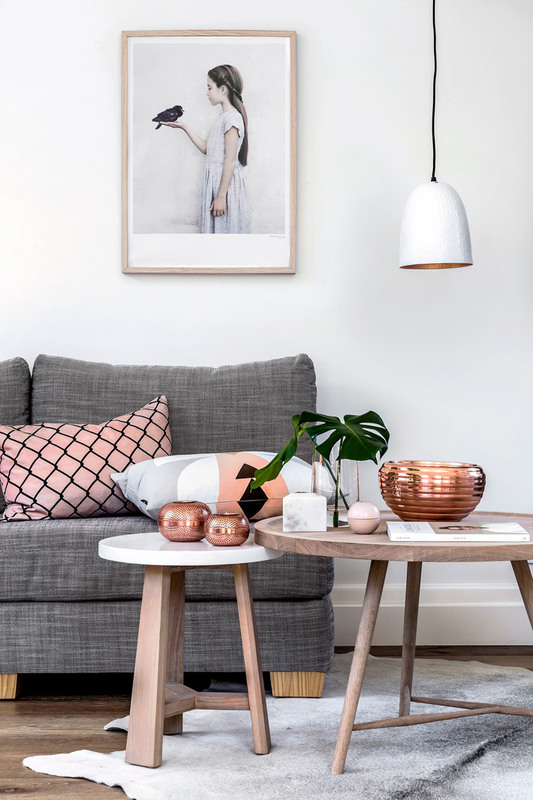 Purchase your poster now at Norsu online, or if you are in Melbourne, visit their gorgeous new store located at 356 Wattletree Road, Malvern East Vic. Nat and Kristy would love to meet you! They do take your breath away. I'm a little partial to #22. Hello, I would like to know the brand of the sofa on the first picture of this page. Hello, I would like to know the brand of the tables on the first picture of this page.